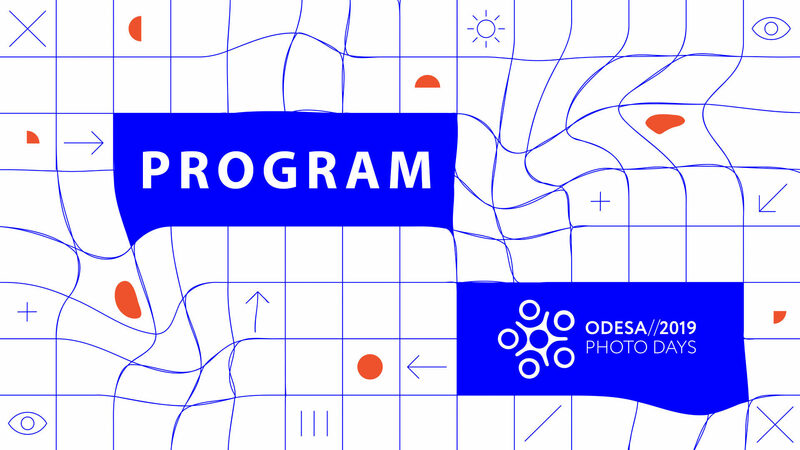 International photo festival Odesa Photo Days 2019 will run on April 17-21 in Odesa, Ukraine. As always, a powerful educational program, the opening of photo exhibitions and atmospheric evening screenings await you. This year we added a new format of “morning coffee” (do not worry, festival mornings start at 12:00) and a workshop for teenagers. The program may have slight changes. Some locations are still under discussion but all of them are situated in the historical city centre. From 2018, festivals in two countries will begin their own history separately. For three years, we partnered with each other to create a quality product. At the end of 2017, talented, self-sufficient teams has formed in each of the cities, who will develop special formats and programs that are relevant for their countries.